Thank you to our loyal board members. We are always looking for volunteers. Please see our volunteer page to see how you can help! Margaret Guarino is the mother of a second grader at Herman and an eight grader at the Jr. High School. She has been a member of the PTO for six years, serving as Volunteer Coordinator and Hospitality Coordinator in the past, and has now taken the position of co-chair. In addition to her efforts at the PTO, Margaret works as an investigator for the ARC of Seneca Cayuga. 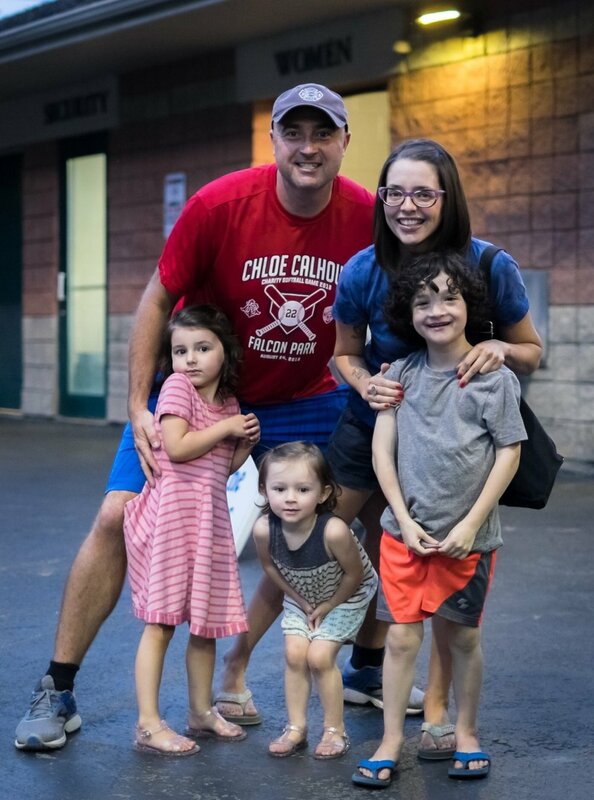 When she is not working or volunteering with the PTO, Margaret loves to spend time with her kids, watch sporting events (Go SU and Yankees! ), and go to the beach. Mary Beth is a parent of a fourth grader and an eighth grader. She is currently treasurer of the PTO and has also held the office of co-chair. 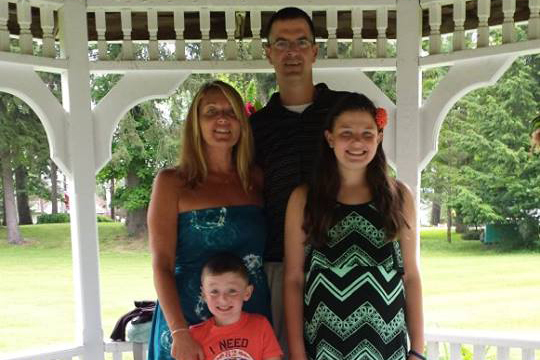 Mary Beth has been a part of PTO since 2011, and she is Deputy Treasurer for Cayuga County. She enjoys outdoor time with her children, reading, crafts and loves sports! crafts, cooking, exercise, and healthy living.